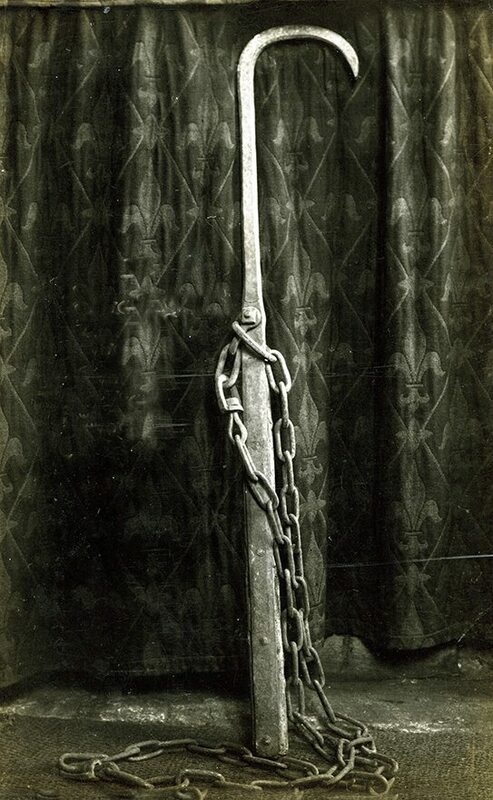 Cause for concern… An image from the Illustrated London News, from September 1846. Showing the village of Winterborne Whitechurch in Dorset. On the surface an attractive scene… But the accompanying article, describes the poor housing enjoyed by the inhabitants, of this and neighbouring villages. Homes were described as ‘frail and miserable’… Today, the above view is a busy trunk road. 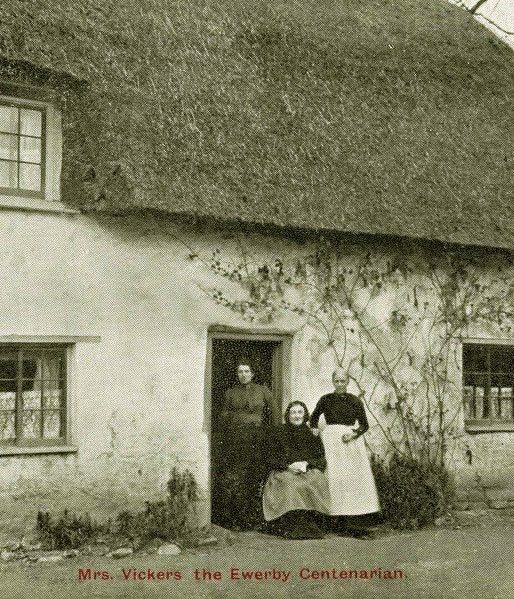 But the right hand cottage, still serves as an improved and comfortable thatched home. 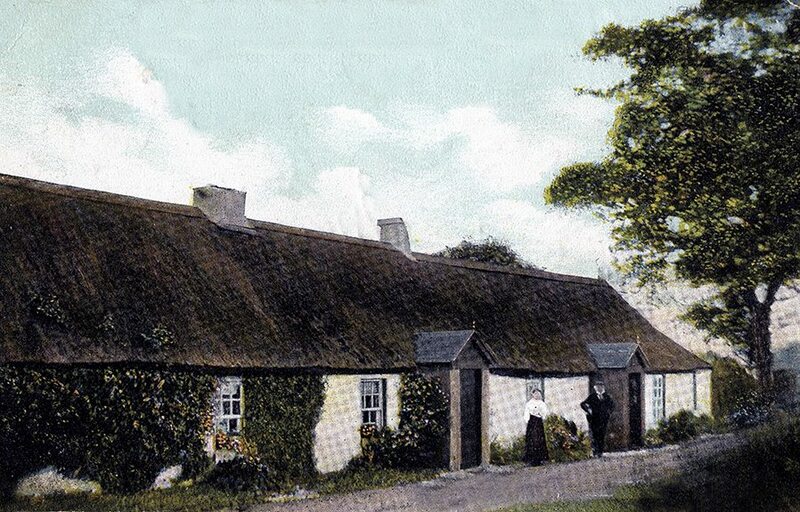 In January 1902, the Bailie, Mr Kirkland, was concerned about the condition of the thatched houses in the burgh. 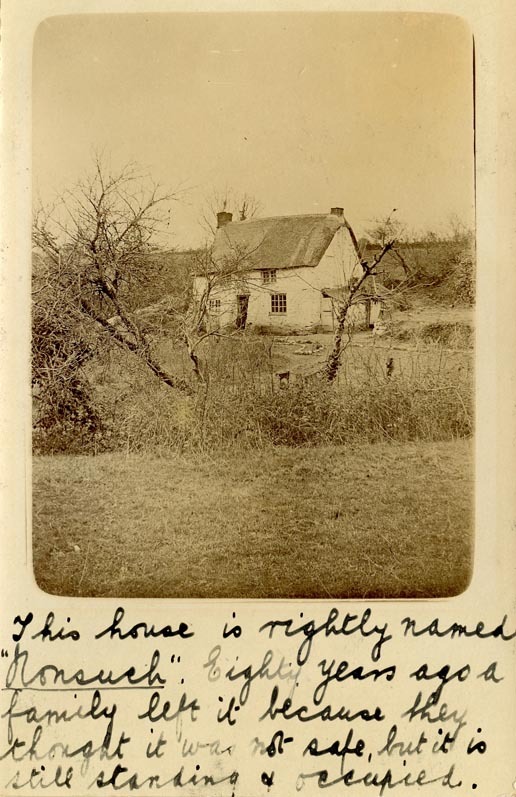 The Sanitary Inspector admitted to a few being: ‘not in a state for human habitation’. 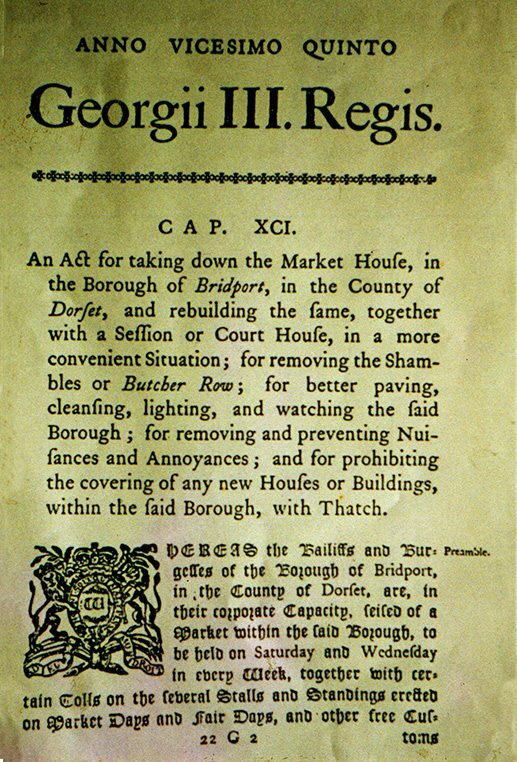 The next month’s meeting, decided to use their powers under ‘Section 195 of the Burgh Police (Scotland) Act 1892’; to enforce ‘improvements’… A few months later, a notice was issued to thatch owners in the burgh; all the thatch had to go; by Whitsunday 1903. There was no appeal, to this decision. Escaping Bailie Kirkland… This contemporary thatch, at Fullerton, lay just over the River Irvine and it seems outside the town’s jurisdiction. The cottages here seem in a good state. And were no doubt, a similar type of thatched building, to that which annoyed the neighbouring council so much. Until the legal protection offered by listing, many thousands of thatched properties fell prey to the Sanitary Inspectors. A report was made, a magistrate could then issue an ‘ejectment order’, if the house was occupied. Even if the occupier was the owner, they still had to leave; this being a constant worry for the elderly. In one case, an old cottager of seventy three, stated to a magistrate, that his home was not unfit. As both he and his parents had lived there all their lives, he being one of ten children, with not a case of illness for sixty years. His mother finally dying at eighty nine and his father at ninety six… Whether this appeal was successful is not recorded. But often the house was ‘condemned‘; as ‘unfit for human habitation‘. Demolition inevitably followed. No appeal… This old postcard, from Storrington in Sussex, was posted in July 1904. The bottom reads: ‘This is not now existing having been pulled down last week.’ Hopefully it would be more difficult to demolish, a small, possibly medieval thatched house today. But until the middle of the last century, there was no protection. 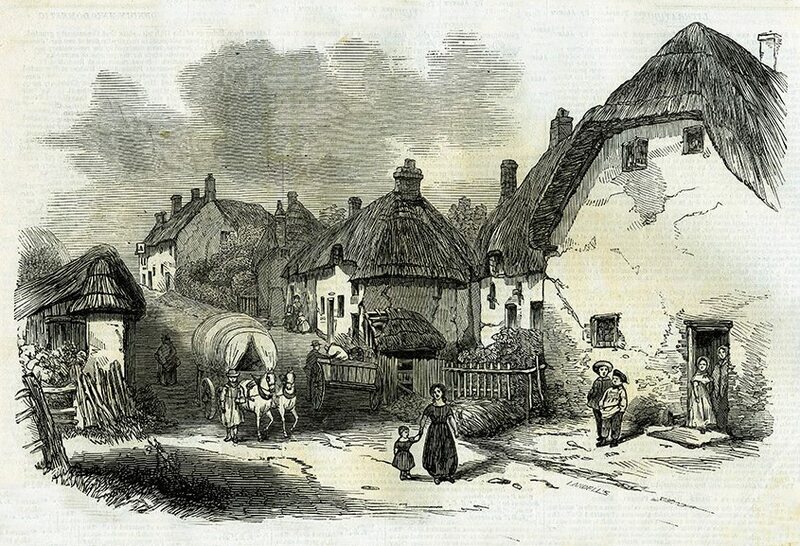 A host of other towns had already banned the use of thatch, from the Middle Ages onwards. The fear of fire not public health, being their main concern. The risk was real. Ashbourne in Derbyshire burned in 1615. Blandford in Dorset was devastated in 1731. Many more acted before any conflagration, but this could take time. 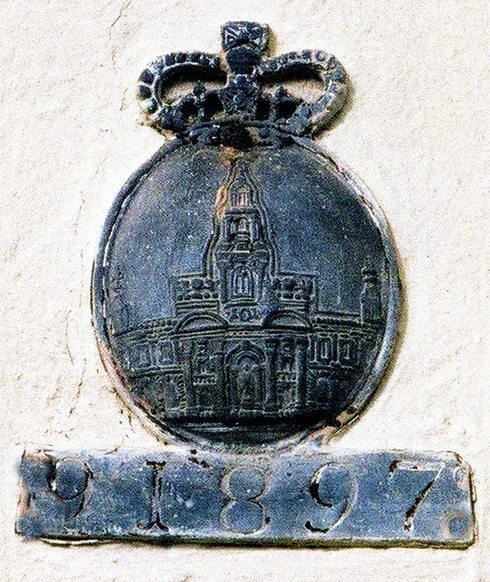 Ten years was allowed, to replace thatch with tile or slate, in St Helier in 1715. However two leather fire buckets had to be ready within twelve months. The town of Brechin, went for a ban in 1762, but nearly half a century passed until the last roof was stripped, in 1810. Showing how popular thatching was. 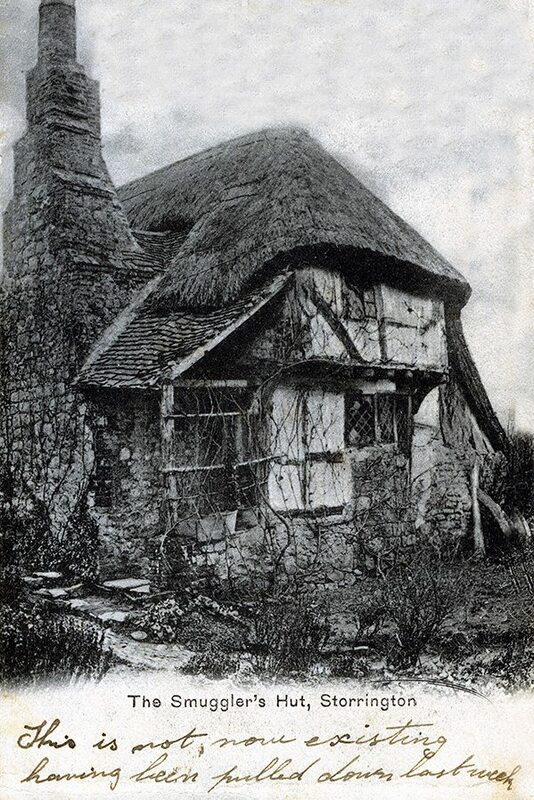 But even when banned, for urban domestic thatching, the craft lingered on, in the guise of thatching ricks and stacks. Covering and protecting a host of differing items, but mostly the feed and fodder, required by the animals kept in towns and cities… As the final page in this section, will show. A more organised response came in Somerset, from the Yeovil fire brigade in 1914. The volunteers were assembled and to speed things up, the horses were dispensed with. The pump instead was hitched up to a large motor car. The firemen piled in. The blazing row of three thatched cottages, was reached in record time, but the water supply was half a mile away; taking an age to find. Then not enough hands could be found, to work the pump. This was manual and needed all the help it could get. 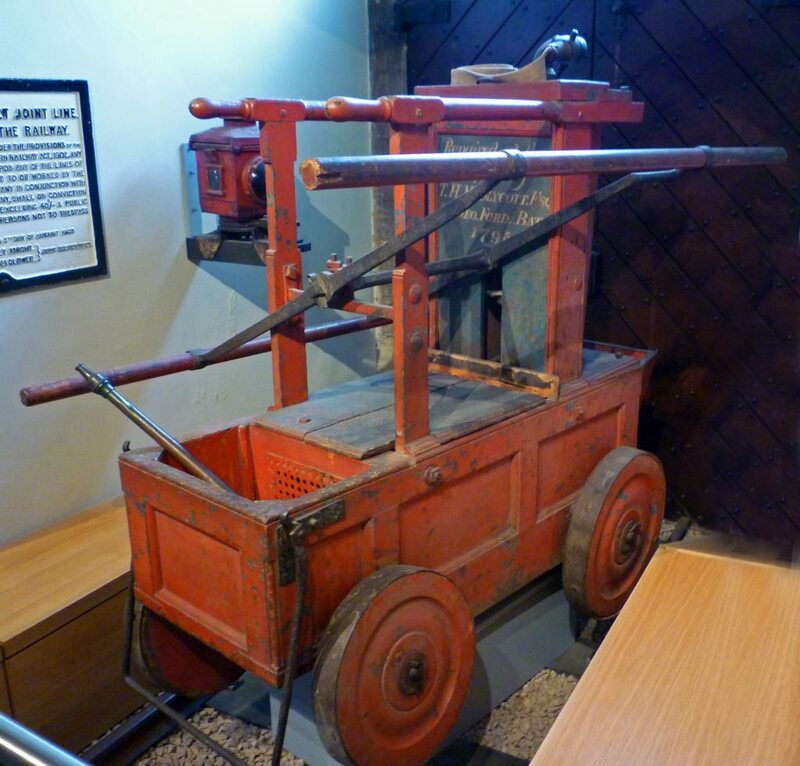 It would be another eight years, before the first motor driven fire engine would grace the Yeovil fire station. Fire plates… In the past, as now, the wise thatchowner remains well insured. 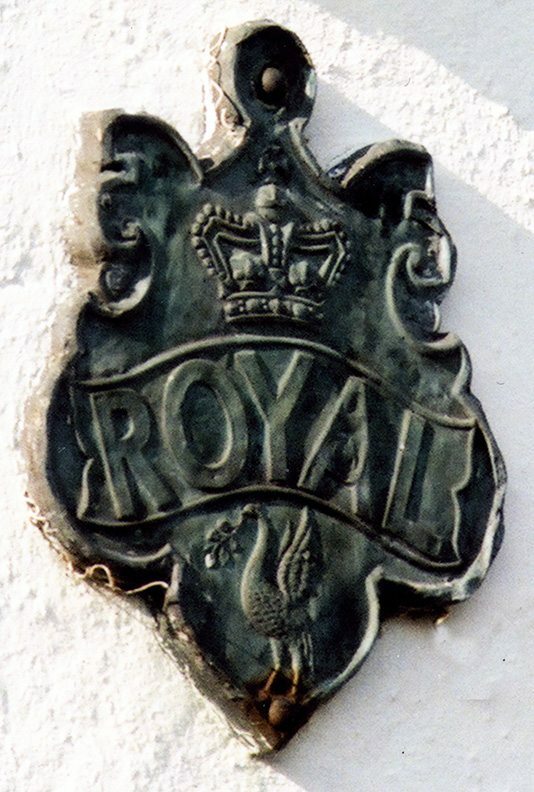 Old insurance fireplates are still found on many thatched houses. 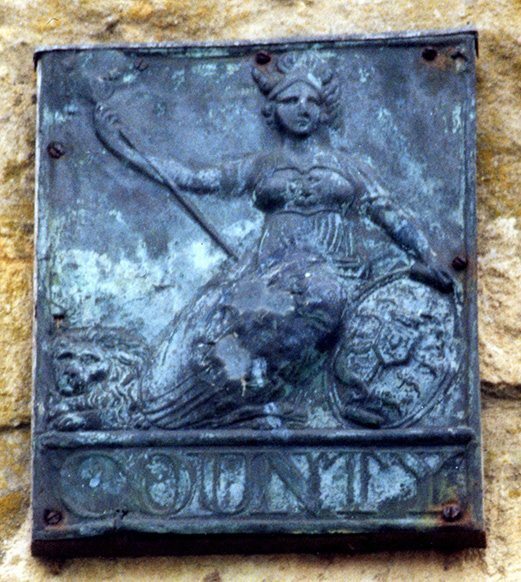 Denoting which insurance company, would pay the final reckoning… These are from Gittisham, in Devon; Milborne Port in Somerset and Houghton in Huntingdonshire.